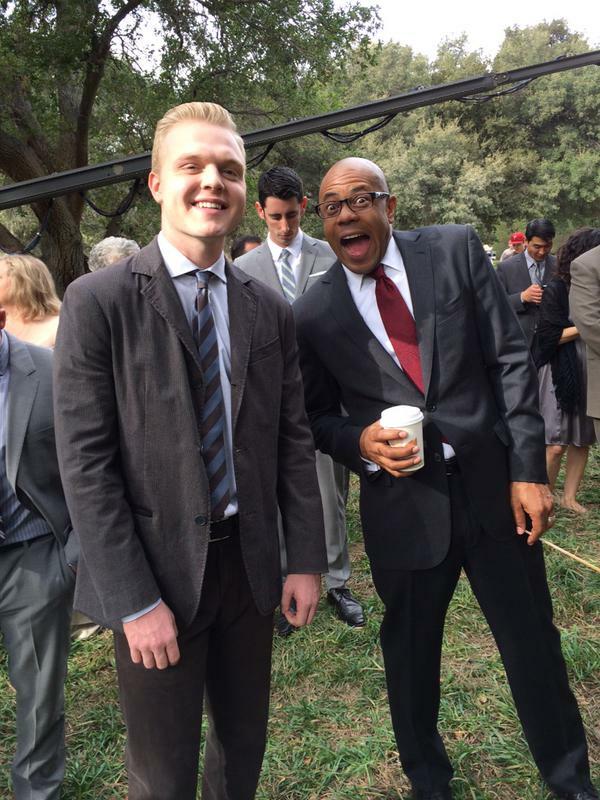 BTS pics of the Series Finale by Tim Kang. . HD Wallpaper and background images in the The Mentalist club tagged: photo the mentalist bts 7x13 wedding joe adler rockmond dunbar.